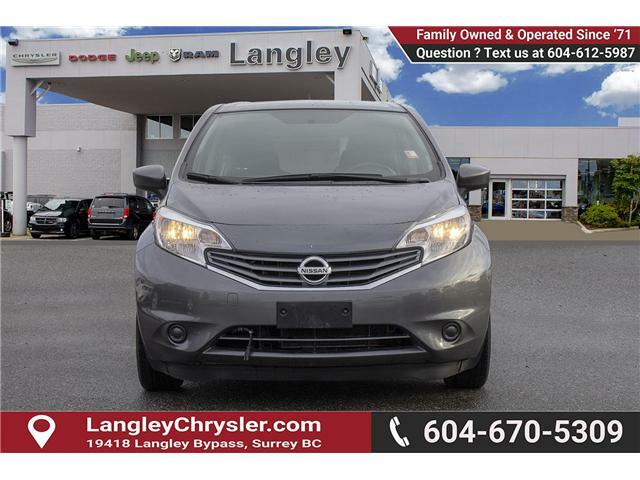 Bluetooth, Air Conditioning, Steering Wheel Audio Control! 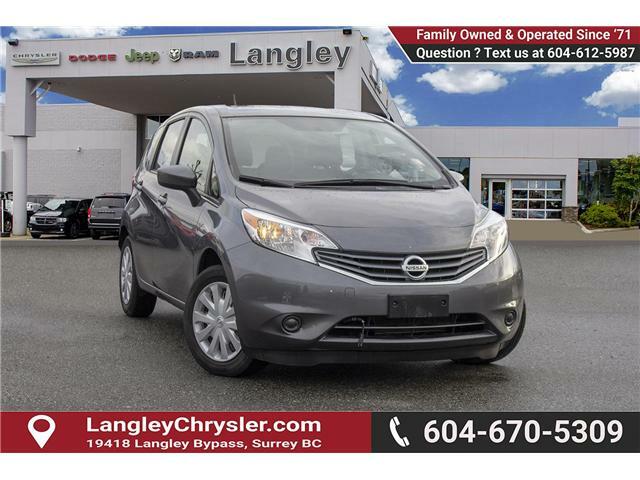 Bluetooth, Heated Seats, Rear View Camera, SiriusXM, Air Conditioning! 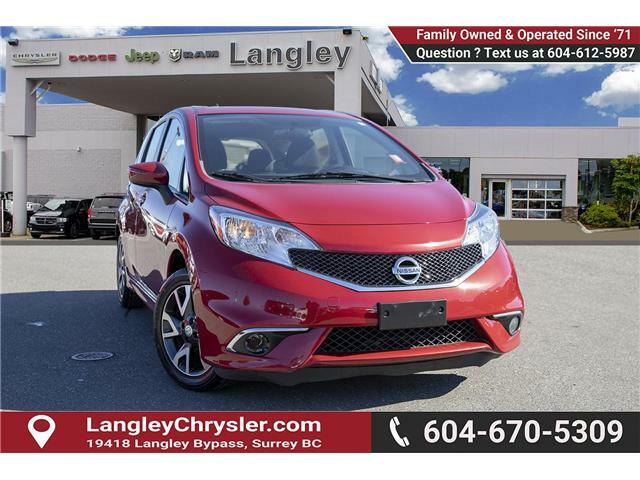 With excellent fuel economy and a roomy interior, this Nissan Versa Note is full of surprises. 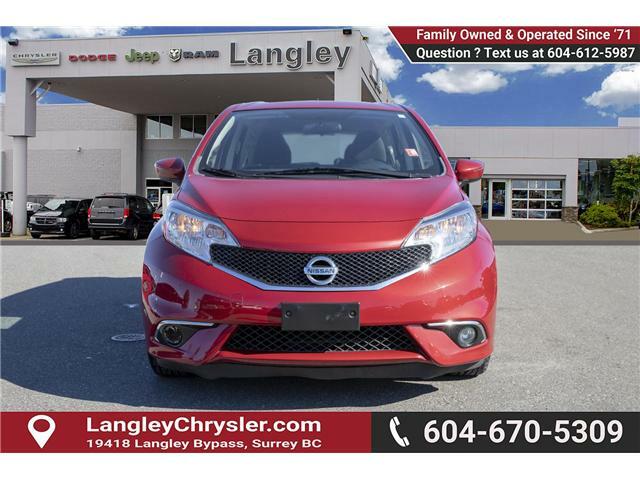 This 2015 Nissan Versa Note is for sale today in Surrey.